In this second feature looking at the woods employed by Wal in building their basses we are going to take a closer look at the woods used for the bass bodies. Initially, all Wal bodies were constructed from solid ash. Although not as common a tone wood as, say alder or basswood (pronounced BASS - as in the fish or the beer!) it is well known for its tonal properties. It's featured on many classic Fender models and a host of other designs. 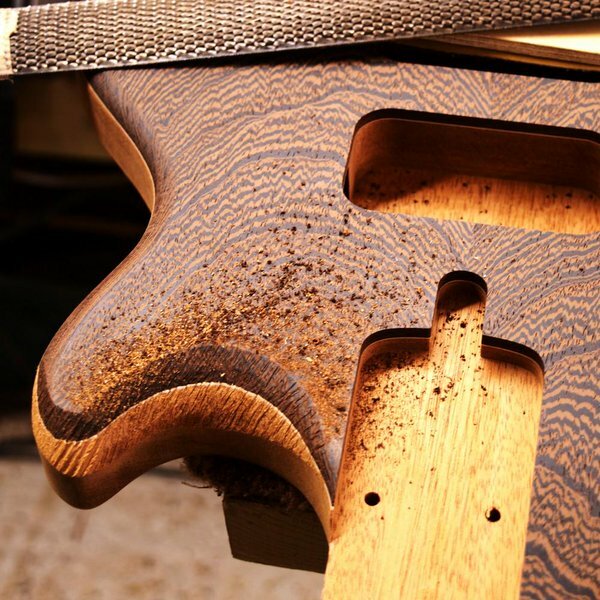 The wood is considered to give a relatively bright, snappy tone with good sustain. 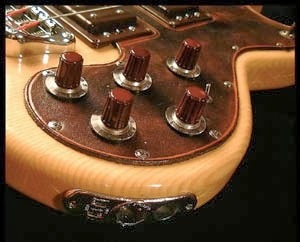 However, with the introduction of the Custom Series basses everything changed and Wal stepped up into the ranks of what would later be known as "boutique basses". The Custom Series retained the same laminate neck construction (although with a streamlined headstock shape) but the construction of the body was very different. This time a sandwich of different (often exotic) hard woods was employed. At the core was a thick slab of mahogany. Initially this was exclusively Brazilian mahogany but over time as the wood became scarcer, more expensive and subject to increasingly strict export restrictions under CITES (The Convention on Trade in Endangered Species) other sources and subspecies were employed. Notwithstanding the emotional and almost mystical cachet that Brazilian mahogany and rosewood has with builders and players alike this didn't imply any reduction in the quality (aesthetic or sonic) of the woods used. In Ian Waller and Pete Stevens the early 1970s cooked up a perfect recipe for bass guitar building creativity. 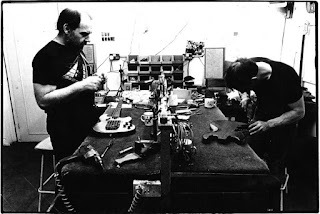 A perfect storm of bass playing experience (in Ian's case), innovative design skills, inquiring minds, guitar building experience, woodworking skills, affability, electronics savvy and connections within the industry. Given those factors it's no surprise that something magical happened. And there are plenty of anecdotes highlighting their skill with a chisel and a plane. Stories of Ian sizing up a job (refitting a recording studio) by eye and still perfectly dovetailing together complicated elements in perfect harmony. 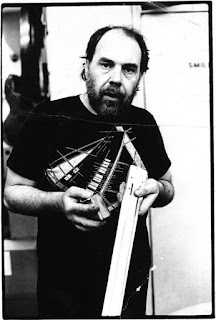 Ian, in particular clearly had a strong affinity with wood as a material and a living theme. 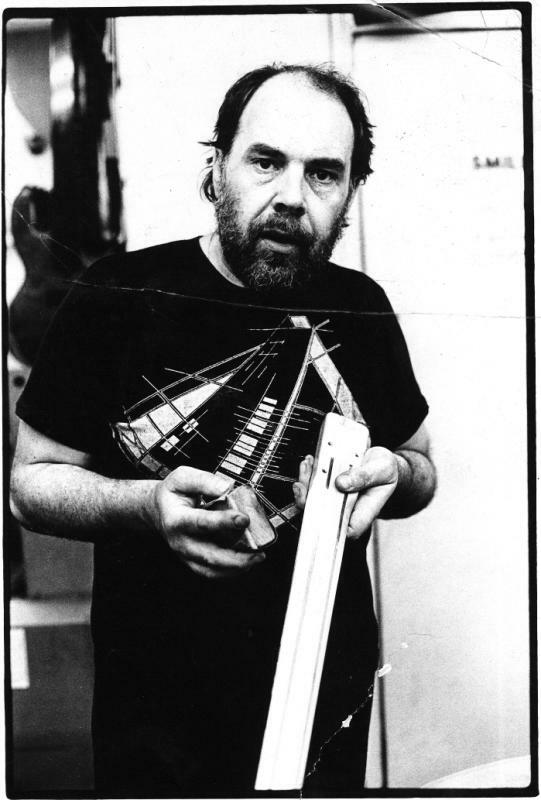 "...When I met him, he had already built his own acoustic bass guitar, the first I’d ever seen. It was huge, and beautiful. At one point, George Harrison coveted it, but Wal wasn’t keen. I think he’d rather it went to a bona fide and great bass player. "He started studying wood and how it aged, and dreaming up the design of the Wal Bass. To me, wood was wood. But then Wal showed me some birds-eye maple and made me study it as he saw it. I never – to this day – looked at wood the same way again." Just as a strange little coda to this series of special features on the beautiful JG series basses made by Ian Waller and Pete Stevens at Electric Wood, just as the last few pieces were ready for publication, three more "celebrity" JG basses turned up. Finally, let's just indulge ourselves with a gallery dedicated to some of the great players who have played JG basses over the years. Given the very short production run it's quite a remarkable roster that reflects how well known and well respected Ian Waller and Pete Stevens were with the musical elite of the 1970s, even in these early days. Our last two JG basses are a couple of celebrity specials and represent some of the latest JG basses to be made. Certainly they are the last two conventional JG basses to be detailed on the Wal bass order sheet. 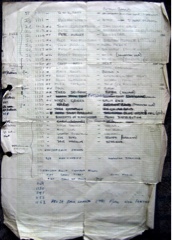 This also confirms that they were the last two of the batch of basses being built in February 1978. That period began to see the start of the transition towards what became the Pro Series bass. 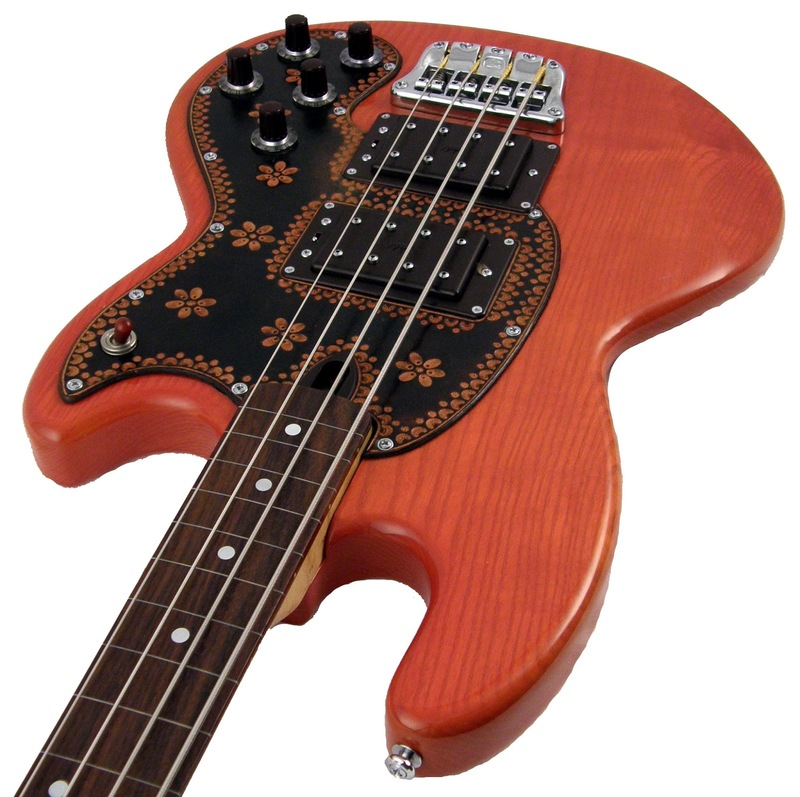 That "production model" carried forward many of the characteristics of the JG bass and one of today's basses shows an interesting transitional quirk. 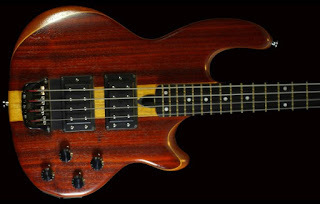 In the second and third of the JG bass galleries as part of this special feature we'll take a close look at some of the later JG basses which were produced by Wal in late 1977 and through 1978. These are marked on the JG bass order sheet as being "Mk 2" versions. The changes in the basses are subtle but significant and set out the firm template for the Pro Series basses. All the elements are there - the multi-laminate neck and paddle headstocks (although some sported a fancy facing veneer), the distinctive chromed bridge, humbucking pickups and stratchplate shape. Check out the previous posts for the fuller specs. 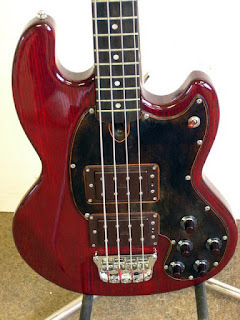 So we've got a few real celebrity basses to share in these blogs... John Entwistle, Gary Tibbs plus a couple of other beauties... Two of the featured basses are very late models - one so late it already has a Pro Bass decal on the headstock. But it is still 100% JG series. These came to light when their current owners shared photos on the Facebook Wal fan page after JG1117 was put up for auction. Despite the heady final bid which that bass attracted (£7,400!) they were both very clear that their JG basses were definitely NOT for sale! JG1117 - Phillip Knight's JG bass. It's funny how sometimes life stores things up and then throws them at you in one big lump. Sometimes it's life's woes, sometimes its blessings and sometimes it's just quirky little happenstances. It was only a week or so after Martin Elliott had emailed me out of the blue about his encounter with John Gustafson's JG bass that a post went up on the Wal Facebook fan page. The post, from bassist Martyn Baker said that he was thinking of putting his JG bass up on eBay as it was, literally, just gathering dust and deserved to go to a good owner. The bass eventually sold for a tidy sum - £7,400 to be precise! 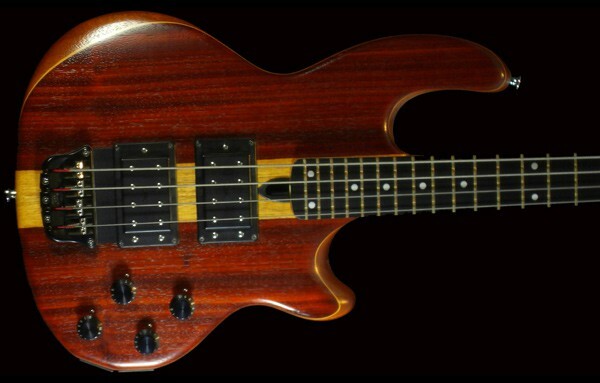 A hefty price tag but one that reflects the ownership of a little bit of bass history. This all caused not a little consternation and discussion online but also brought a few other owners out of the woodwork to post their beauties alongside it. More of those other JG basses (both from later in the short-lived model's run) in a future post. However, JG1117, built in May 1977, offers a good opportunity to look at what made up a JG bass before Wal and Pete slightly refined the design after JG1118. Martyn filled in a little background to the bass. 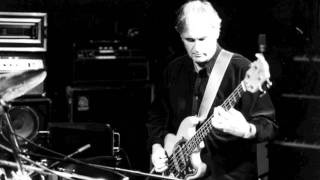 He was the second owner and had owned the bass since the late 1980s. "I have owned the bass since 1988. After buying it in London I decided to take it up to the Electric Wood factory in High Wycombe. Ian Waller picked me up from the station, and set it up perfectly in one afternoon. Such a shame that he died so so soon after that - he seemed like a really great guy." A history of these fine, hand-crafted British basses from Electric Wood. ©Trevor Raggatt 2012. Picture Window theme. Powered by Blogger.